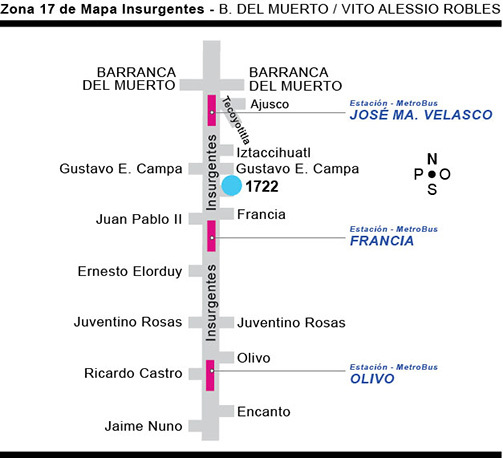 • Zona en Mapa Insurgentes / 17 Ote. This entry was published on 15 marzo 2015 and was updated on 2 marzo 2017 / admin. Posted in Agencias, AUTOS. Bookmark the permalink. 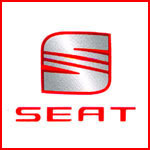 AGENCIA AUTOMOTRIZ • Insurgentes Sur 2358 entre Rio Chico y Rafael Checa • Vialidad / Sur Norte • Col. Ermita Chimalistac, 01070 • Del. Álvaro Obregón, CDMX • Tel. 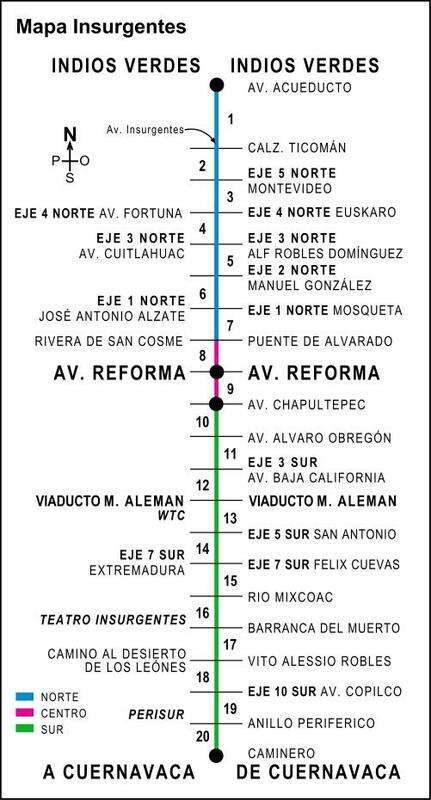 5662 2300 • Zona en Mapa Insurgentes / 18 Ote.